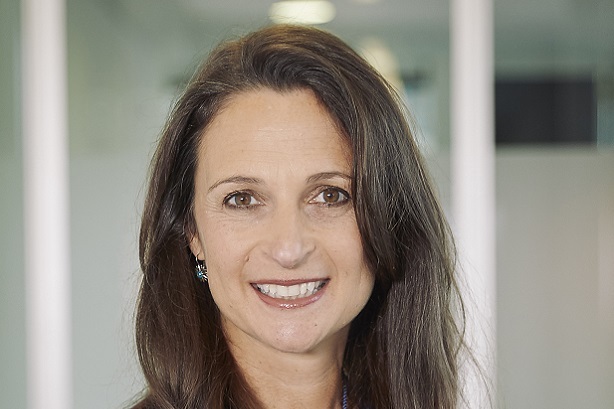 Sky has appointed Engine's Debbie Klein to the role of group chief marketing and corporate affairs officer, following Catherine Hicks' departure last year. Klein, currently the Europe and Asia-Pacific CEO of MHP and Mischief owner Engine, will make the move at a yet-to-be-confirmed date, after a successor for her at the marcoms holding group has been found. In December, PRWeek revealed that group corporate affairs director Catherine Hicks had left the business. Like Hicks, Klein will sit on the media giant's group executive leadership team and report to CEO Jeremy Darroch, but takes on a broader role. Sky's five-person group corporate affairs leadership team includes director of corporate comms and campaigns Gavin Davis. In addition to taking charge of corporate affairs and its CSR proposition, Bigger Picture, she will be responsible for brand and marketing development. Engine's integrated agency WCRS has worked with Sky on a number of campaigns and briefs in recent years. Klein worked for WCRS itself for more than a decade, latterly as CEO and then as chair, before taking up her Engine role in 2010. Klein said: "I have loved working with Jeremy and the team at Sky as Clients over many years, so the opportunity to step inside at such an exciting time and be part of shaping the future was one I simply could not pass up. "It has been a privilege to lead Engine and I know I leave it in great shape, with an outstanding leadership team who will continue to grow and evolve it." She joins as Sky's biggest shareholder Fox is attempting to take over the business. Terry Graunke, executive chairman of Engine, said: "This is an incredibly exciting opportunity for Debbie and bittersweet news for Engine, because Debbie has had a stellar career at Engine and we’ll miss her greatly. Debbie will still be with us for some months and the process of choosing her successor is already underway; we intend finding another strong and talented leader who also shares our vision for the future." While there has been speculation in recent years that Engine owner Lake Capital was seeking to sell the business, this has been ruled out after the firm refinanced Engine in Q4 last year.